Hi. I’m Aaron Robbs, a creative director and designer in New York City. I create design systems and strategic brand identities for companies of all sizes. I’m available for new work in April 2019. I was the Creative Director of the Dropbox Brand Studio teams in San Francisco and New York until mid-2018. In 2017 our team led a comprehensive visual redesign of the company. We partnered with Collins on the strategy and visual design system and with 72 and Sunny on a global advertising campaign. I talked with Fast Company about the redesign here. This project happened with the coordinated effort and hard work of the teams listed Above. Many people worked on this project, but a Special thanks goes to dropbox brand studio: Collin Whitehead, Patrick rowell, jessica svendsen, michael jeter, Galina mishnyakova, & Kristine Sale. Collins team: brian collins, Matt luckhurst, tom wilder, and jules tardy. I started a creative studio, Robbs, with my wife and creative partner Julia. We specialize in art direction and photography. For work inquiries email: hello@robbs.co. 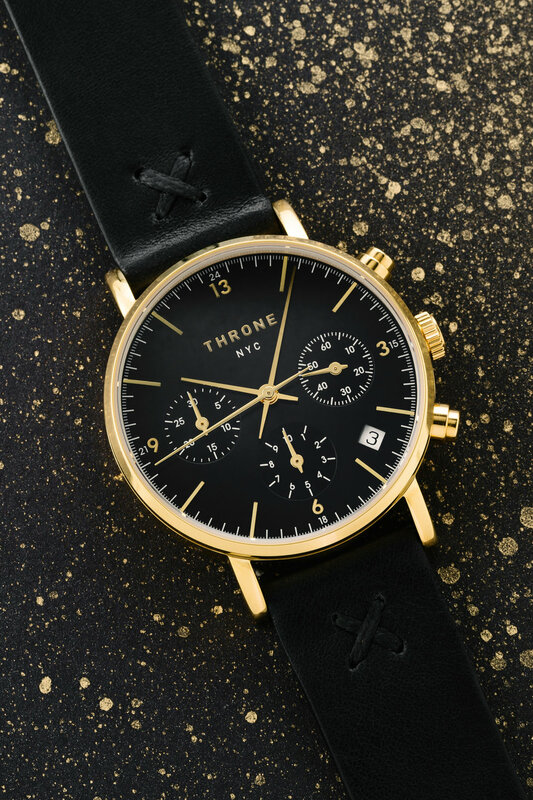 We did creative direction and styling, along with product and campaign photography for Throne Watches. 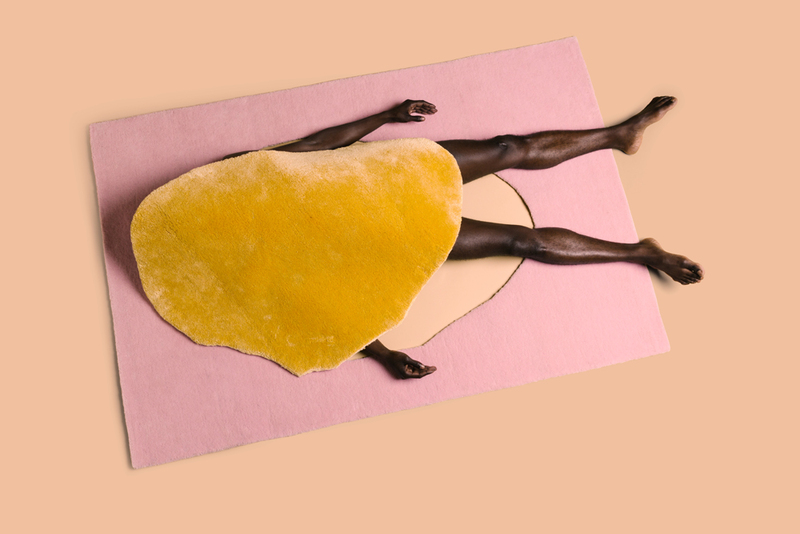 We did creative direction and photography for Alex Proba when she released her puzzle rug collection at the London Design Fair. We did the cover photography and design for Monteagle’s debut LP, Midnight Noon, and the Desert Rose single. I collaborated with Alex Proba on a mural design for the Dropbox NYC office. Then we painted all 62 ft of it. Sight Unseen liked it and wrote about it here. Currently I’m partnering with established in-house teams, and early stage start-ups on design strategy, branding, visual design systems, and creative direction. I’ve been fortunate to work in-house with talented teams at MailChimp, Dropbox, Kickstarter, and The New York Times. I’m available for new projects in April 2019. © 2018 Copyright Aaron Robbs, all rights reserved by their respective owners.